Do you take photos of your food – and if so, why? Why on earth do we do this? It’s defiantly a trend that is here to stay. Maybe it’s inspired by thousands of magazines with recipes and television shows about cooking, planning dinners, making desserts, about growing your own food, canning, baking and serving. Maybe it’s just our need of having the cookie and eating it too (the impossible mission solved by photography)… Maybe we’re inspired by how easy it is to snap a photo these days, and by the diversity of what’s served? Or maybe it’s just that we know we’ll have forgotten what we had by tomorrow! I know I take photos of my food. Sure I do. To me it’s about collecting beauty, as is much of my photography. There is something about a beautifully organized table or food plate that I love. No, I don’t document everything I eat all the time (like some people actually do) but sometimes – and especially at special occasions (family dinners, parties, birthdays, when I’m cooking). And as you know, we do eat with our eyes too. This was one of those food documenting occasions. 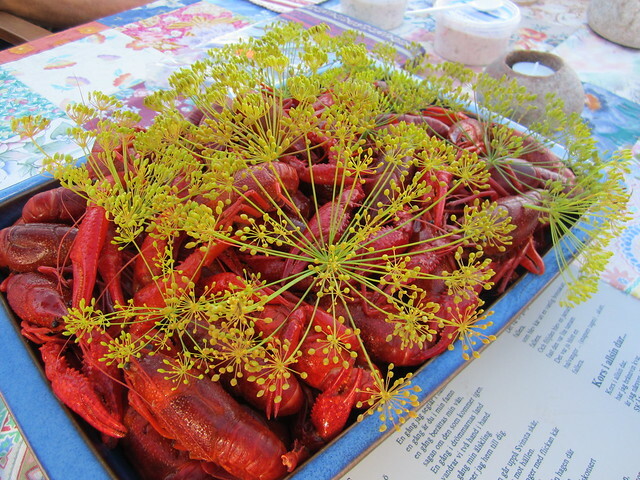 In Sweden most people have a crayfish party in the autumn. 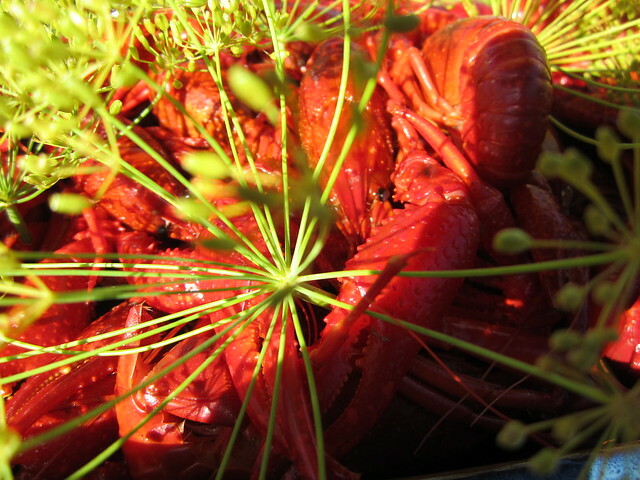 Crayfish are black when living in the water, but when you boil them they turn red. It’s one of the most colorful dishes ever, and one of my favorites. 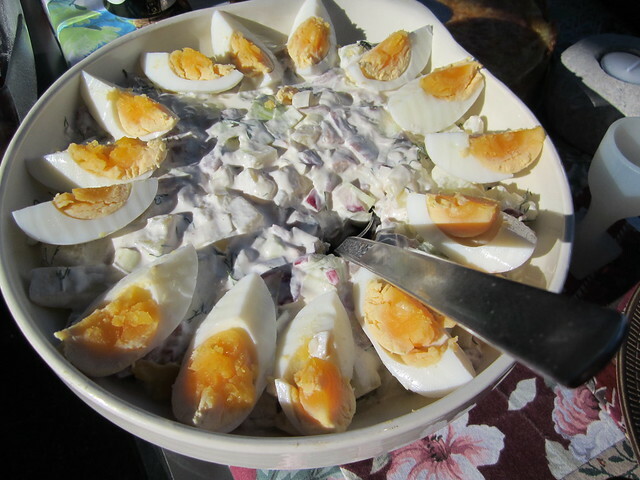 Some kind of herring mixture (that I don’t eat but took a photo of). 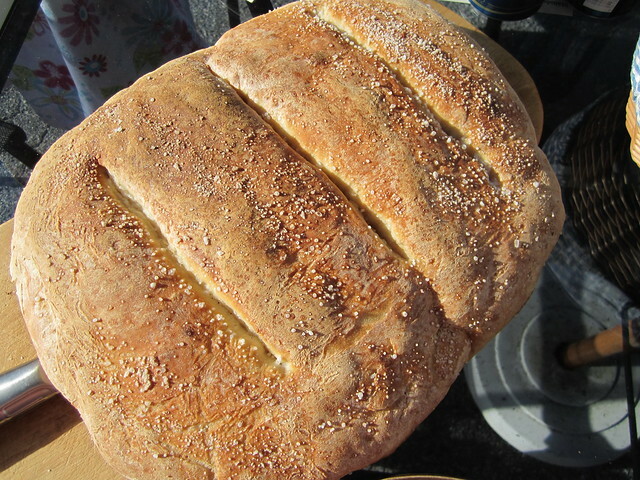 And mom’s home baked bread. Can’t wait for next year’s crayfish party. So, the question remains. If so, why do you document food? This entry was posted in Photography and tagged documenting life, food mood, photo idea. Bookmark the permalink. Yeah, I take photos of food too, but usually with hubby sighing in the background “It’s gonna get cold. Why ten pictures from ten different angles? Come on! It’s gonna get cold!” lol.. I document food for a few different reason. Food being beautiful in its own right is only one of them. For me it’s also about honouring/ celebrating the little things that make your life unique and special, the things you enjoy/ find pretty. Digital cameras have made that so much easier. 1. Technology has made it super easy with phones and sharing apps, and editing abilities. 2. The opportunity to shoot food is frequent. I’m eating all the time…so there is always a food photo shoot opportunity. 3. There is beauty in food, natural ingredients, the processes. I take pictures of food mainly for one reason…..to torture my daughter :) You know, yummm, look what mom made, remember this comfort food??? Or if I’m at a really good restaurant I’ll send a picture to her and say..wish you were here. I know, I’m a meanie, but she will do the same thing and hey, this is pay back from those teenage years! I love to take photos of food because of the colors! We grew yellow tomatoes this year and I loved how they looked in my red colander. So I had to snap a picture of them. Or dark cherries on a blue dish towel. Nature provides the best still life’s!